Glaucoma is a group of diseases that can damage the eye's optic nerve and result in vision loss and blindness. The most common form of the disease is open-angle glaucoma. With early treatment, you can often protect your eyes against serious vision loss. 2. What is the optic nerve? The optic nerve is a bundle of more than 1 million nerve fibers. It connects the retina to the brain. 3. What is open-angle glaucoma? Open-angle glaucoma is the most common form of glaucoma. In the normal eye, the clear fluid leaves the anterior chamber at the open angle where the cornea and iris meet. When the fluid reaches the angle, it flows through a spongy meshwork, like a drain, and leaves the eye. Sometimes, when the fluid reaches the angle, it passes too slowly through the meshwork drain, causing the pressure inside the eye to build. If the pressure damages the optic nerve, open-angle glaucoma -- and vision loss -- may result. 4. Does increased eye pressure mean that I have glaucoma? 5. Will I develop glaucoma if I have increased eye pressure? 6. Can I develop glaucoma without an increase in my eye pressure? 7. Who is at risk for open-angle glaucoma? 8. How can I prevent glaucoma from occurring? At this time, we do not know how to prevent glaucoma. However, studies have shown that the early detection and treatment of glaucoma, before it causes major vision loss, is the best way to control the disease. So, if you fall into one of the high-risk groups for the disease, make sure to have a comprehensive dilated eye exam every one to two years. 9. What are the symptoms of glaucoma? At first, open-angle glaucoma has no symptoms. It causes no pain. Vision seems normal. 10. How is glaucoma detected? 11. Can glaucoma be cured? 12. Can glaucoma be treated? Yes. Immediate treatment for early stage, open-angle glaucoma can delay progression of the disease. That's why early diagnosis is very important. 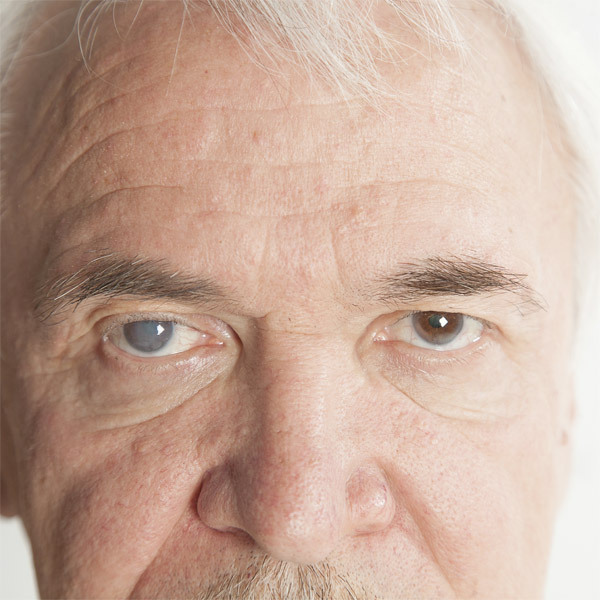 Glaucoma treatments include medicines, laser surgery, conventional surgery, or a combination of any of these. While these treatments may save remaining vision, they do not improve sight already lost from glaucoma. 13. What can I do to protect my vision? 14. What can I do if I already have lost some vision from glaucoma? Ask for a referral to a specialist in low vision. Many community organizations and agencies offer information about low vision counseling, training, and other special services for people with visual impairments. A nearby school of medicine or optometry may provide low vision services. 15. What research is being done? 16. What should I do for a family member or friend who may be at risk of glaucoma? Encourage them to have a comprehensive dilated eye exam at least once every two years. Remember -- lowering eye pressure in glaucoma's early stages slows progression of the disease and helps save vision. 17. Does Medicare cover the cost of an annual comprehensive eye exam? Yes, in certain cases. Medicare covers an annual comprehensive dilated eye exam for some people at high risk for glaucoma. These people include those with diabetes, those with a family history of glaucoma, and African-Americans age 50 and older.